Under the immediate supervision of the Chief Financial Officer, the Receptionist is responsible for answering the phone and greeting all visitors to Goodall Homes. 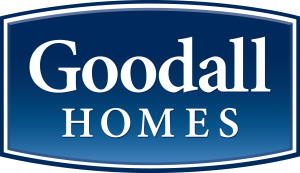 Receptionist to supply appropriate information about Goodall Homes as needed to the general public, clients and customers. Assist others with administrative duties as needed. 9:00am – 3:00pm Monday through Friday, excluding a 30 minute lunch break, for a total of 27.5 hours per week. Hourly pay of $8.00 per hour.